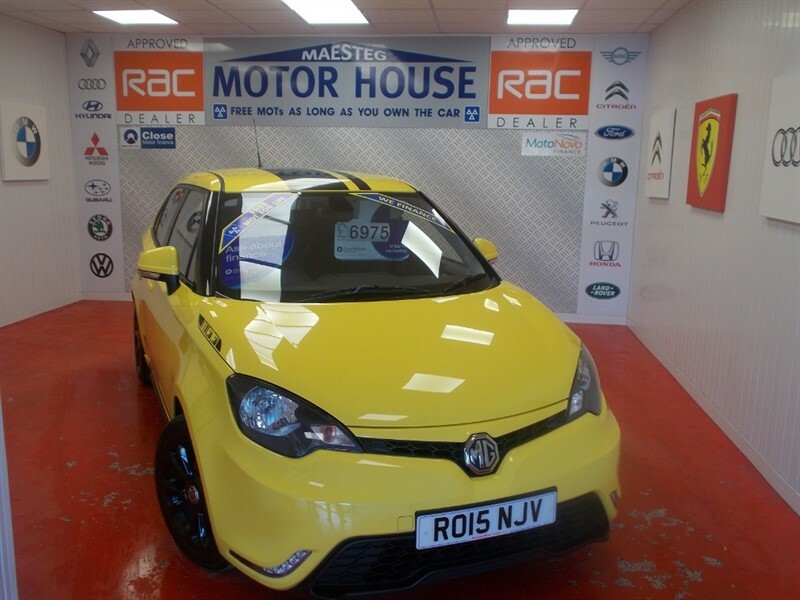 MG 3 3 STYLE LUX VTI-TECH (ONLY 25000 MILES) FULL BLACK LEATHER) FREE MOT'S AS LONG AS YOU OWN THE CAR!!! BUY ON FINANCE TODAY!! 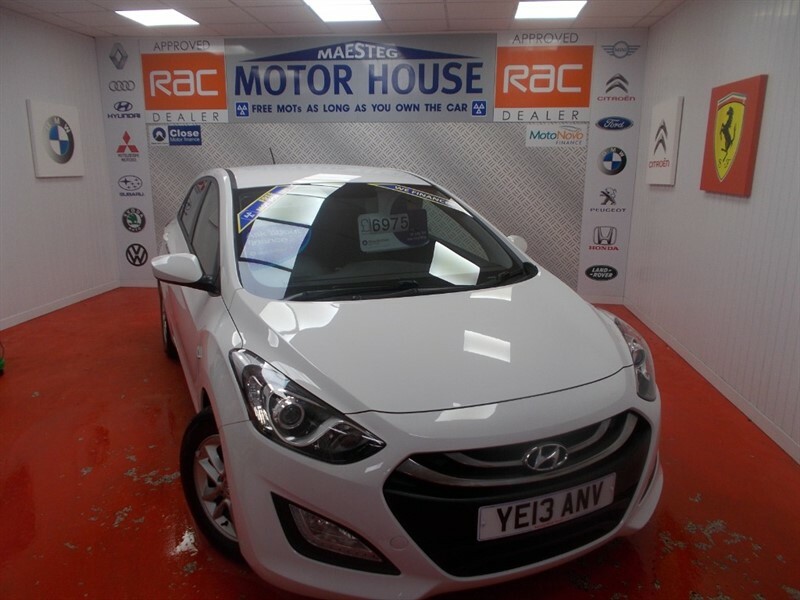 Hyundai i30 CRDI ACTIVE BLUE DRIVE (£0.00 ROAD TAX) FREE MOT'S AS LONG AS YOU OWN THE CAR!!! BUY ON FINANCE TODAY!!! 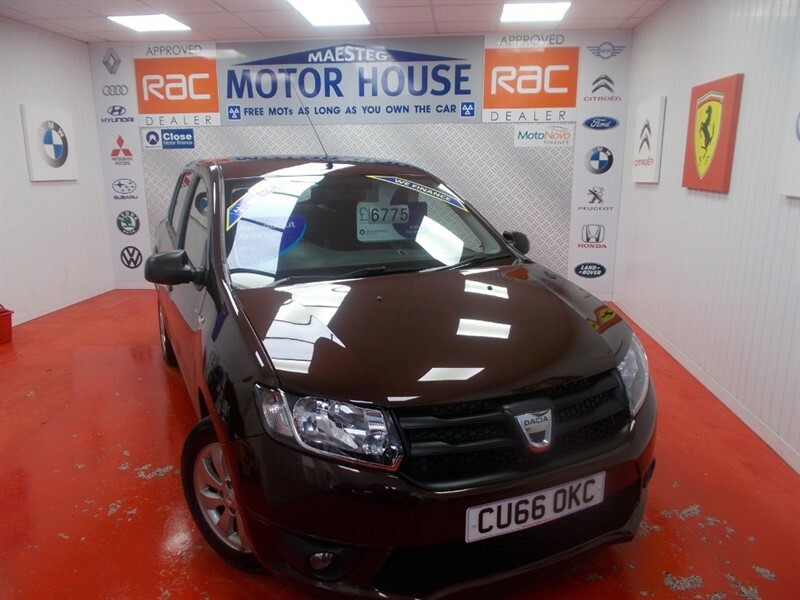 Dacia Sandero AMBIANCE PRIME(ONLY 19000 MILES)FREE MOT'S AS LONG AS YOU OWN THE CAR!!! BUY ON FINANCE TODAY!!! 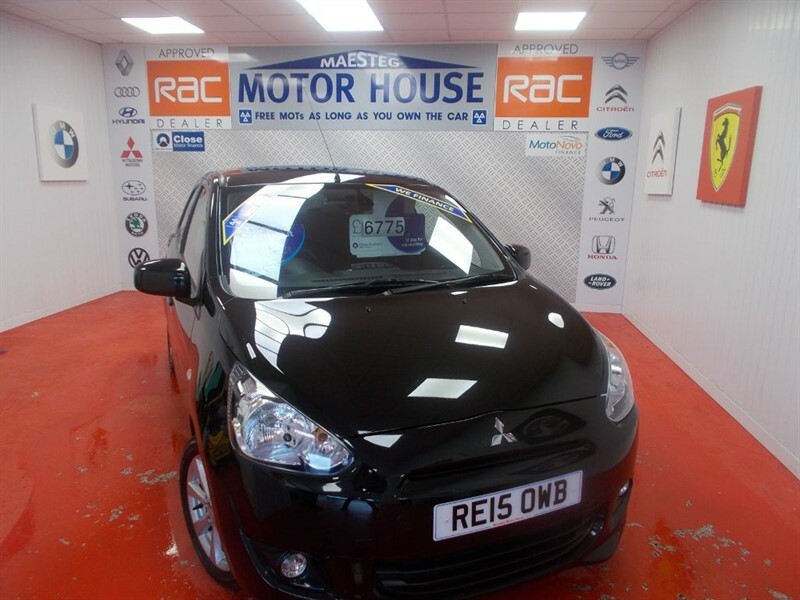 Mitsubishi Mirage 3 (£0.00 ROAD TAX) FREE MOT'S AS LONG AS YOU OWN THE CAR!!! BUY ON FINANCE TODAY!!! 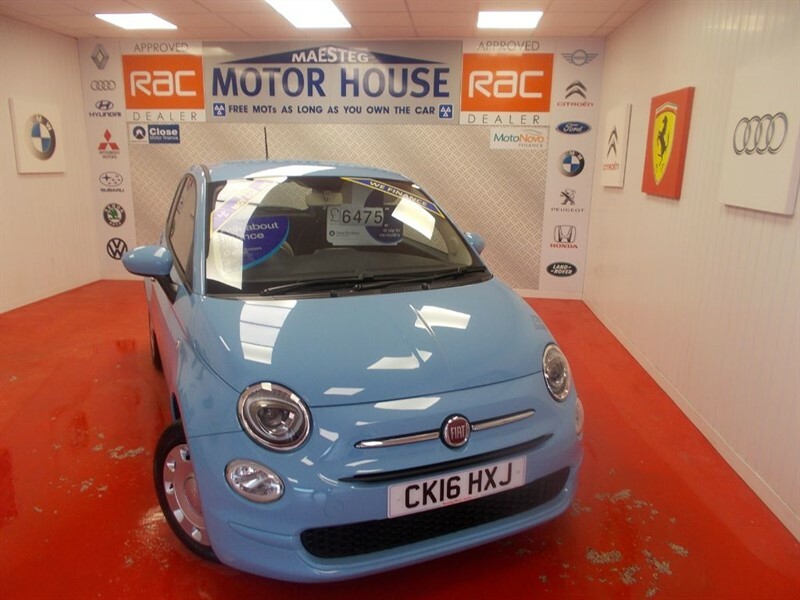 Fiat 500 POP(£20.00 ROAD TAX)ONLY 18000 MILES FREE MOT'S AS LONG AS YOU OWN THE CAR! BUY ON FINANCE TODAY!!! 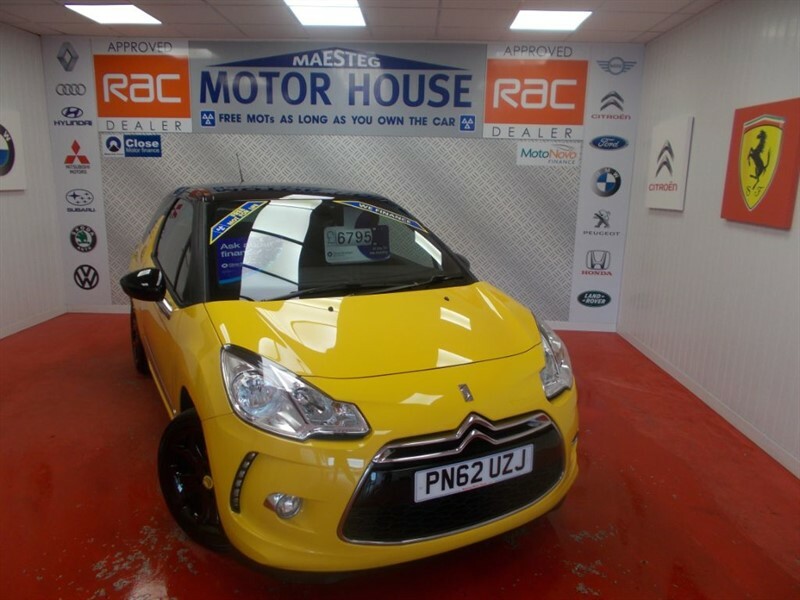 Citroen DS3 DSTYLE PLUS(SIMPLY STUNNING)FREE MOT'S AS LONG AS YOU OWN THE CAR!!! BUY ON FINANCE TODAY!!! 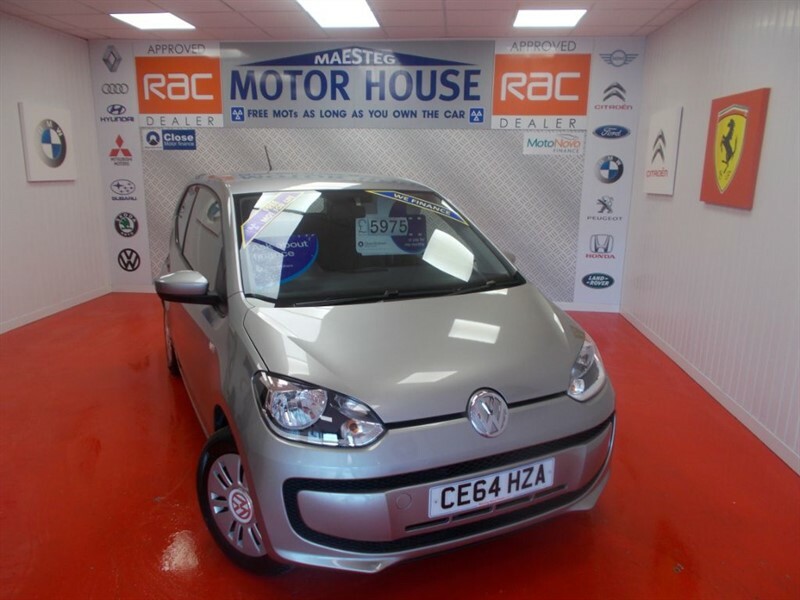 VW Up MOVE UP(£20.00 ROAD TAX) FREE MOT'S AS LONG AS YOU OWN THE CAR!!! BUY ON FINANCE TODAY!!! 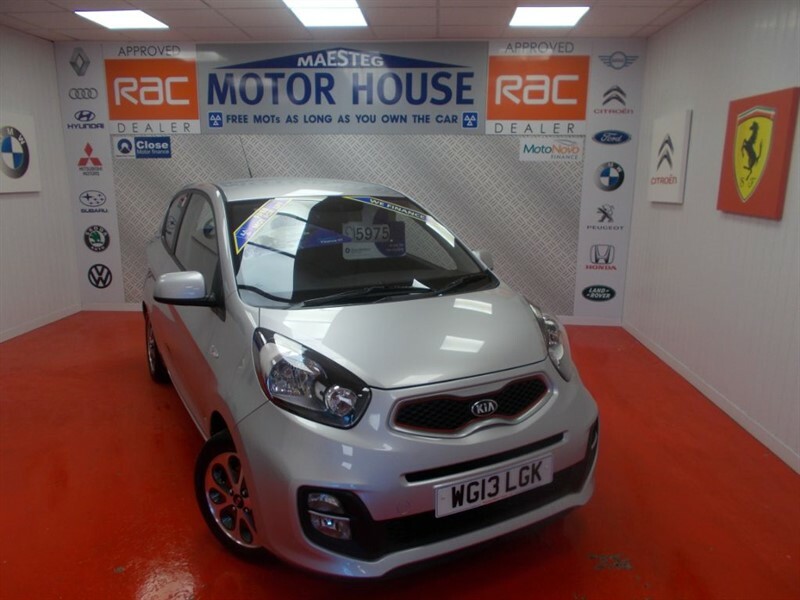 Kia Picanto CITY(KIA 7 YEAR WARRANTY)FREE MOT'S AS LONG AS YOU OWN THE CAR!!! BUY ON FINANCE TODAY!!! 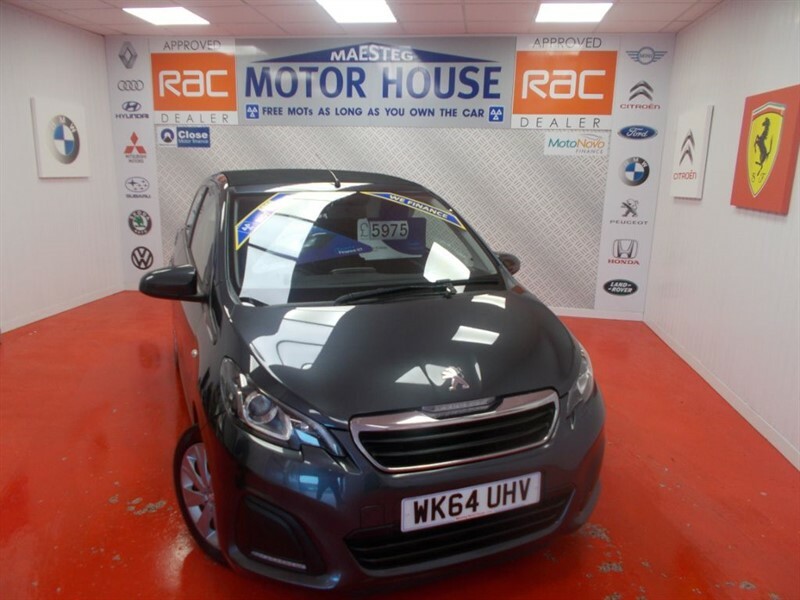 Peugeot 108 ACTIVE TOP(OPEN TOP) FREE MOT'S AS LONG AS YOU OWN THE CAR!!! BUY ON FINANCE TODAY!!! 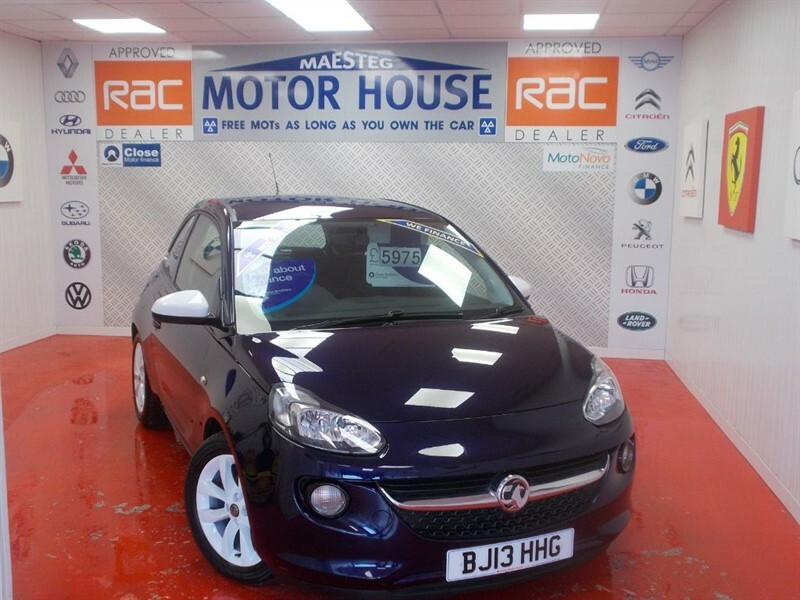 Vauxhall Adam JAM(£120.00 ROAD TAX) FREE MOT'S AS LONG AS YOU OWN THE CAR!!! BUY ON FINANCE TODAY!! !